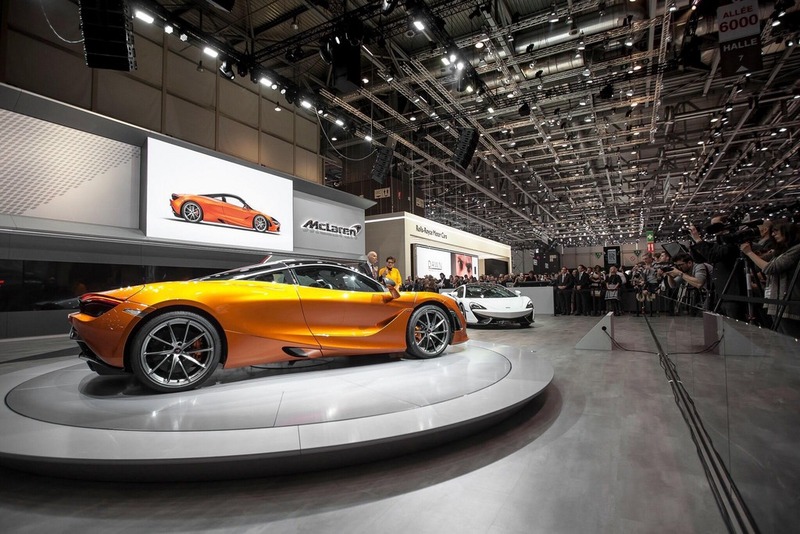 McLaren has introduced an all-new 720S at the 2017 Geneva Motor Show. After entering the supercar scene in 2011 with the MP4-12C, there was no looking back as the succeeded 650S formed a Super Series. 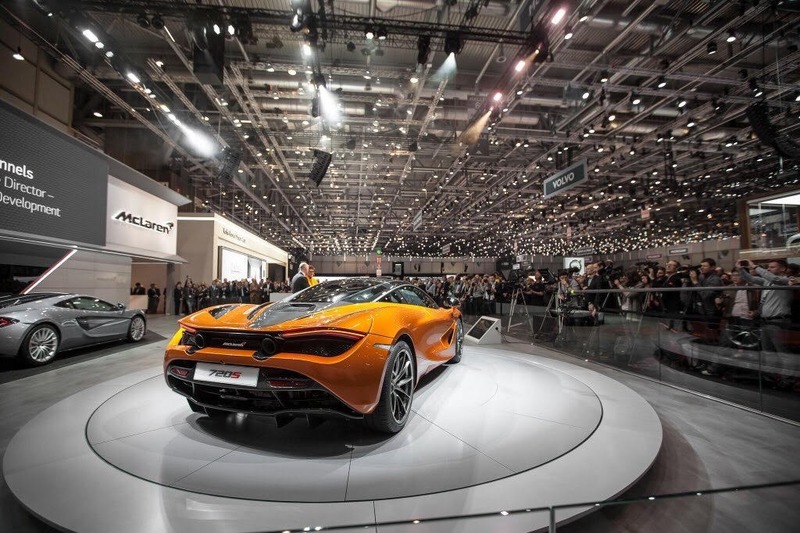 However, the 650S was more of a refresh in itself than the 720S which is a brand new model. 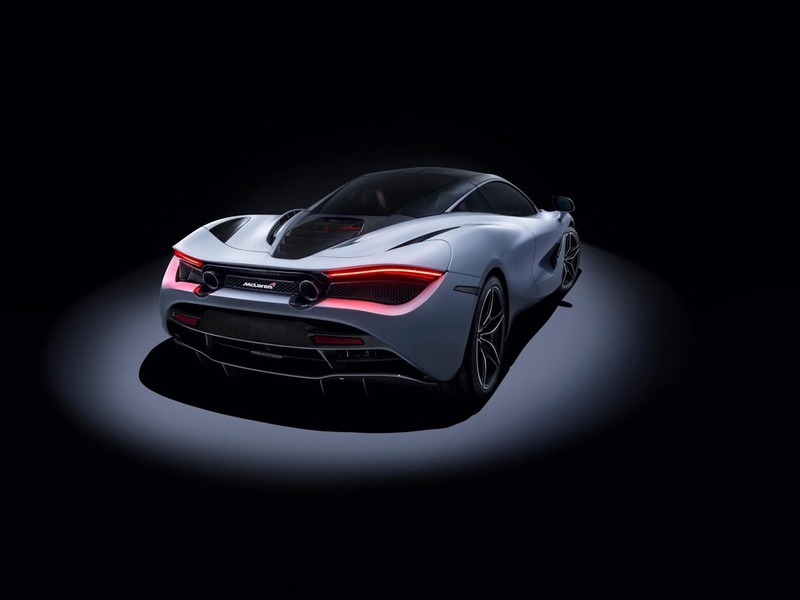 It is built around the same carbon monocoque structure with modifications and has a rear-wheel-driven twin-turbo V8 mounted behind two seats. 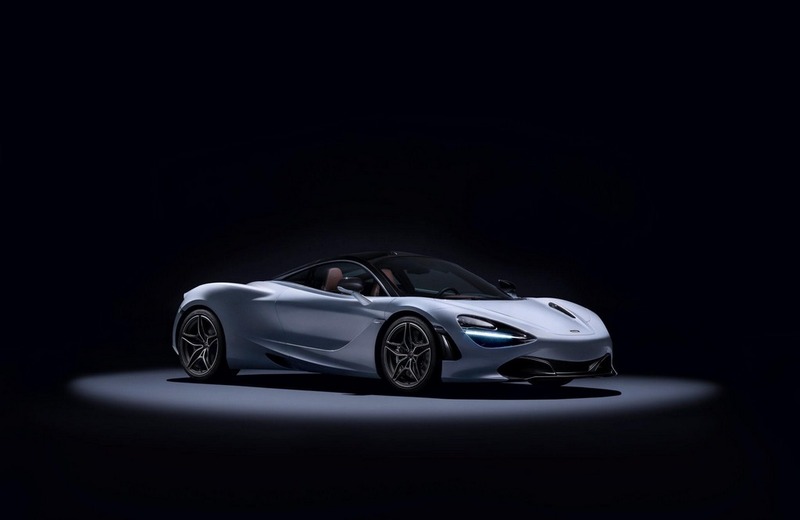 The 3.8 litre engine in the 650S has been enlarged to 4.0L and fitted with new twin-scroll turbochargers and lighter internal components (41 percent are new). 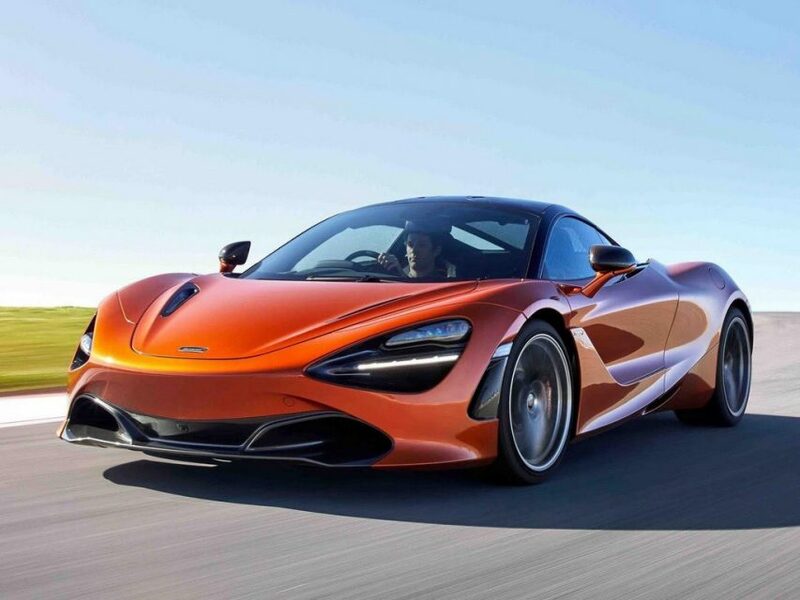 The power output is increased to 710 horses and 770 Nm of peak torque. 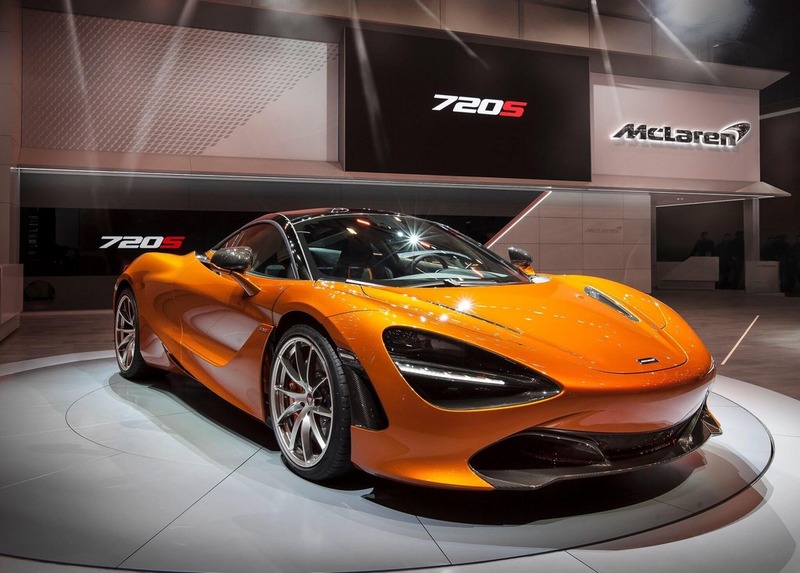 Putting the numbers into perspective, it has the ability to better the new Lamborghini Huracan Performante and the Ferrari 488 GTB while V12s like Ferrari 812 Superfast and Lamborghini Aventador S would have a tough time keeping up with the 720S on paper. The power-to-weight ratio is further optimised by the lighter chassis to aid greater performance. 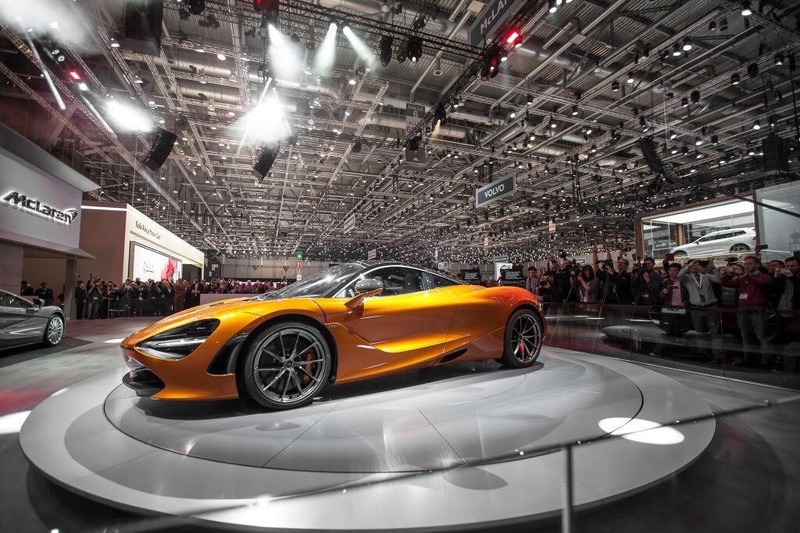 The 720S has a “welcome sequence” that switches on welcome lights and illuminates engine bay as driver approaches. The butterfly door deploys the Folding Driver Display to provide only the information needed. 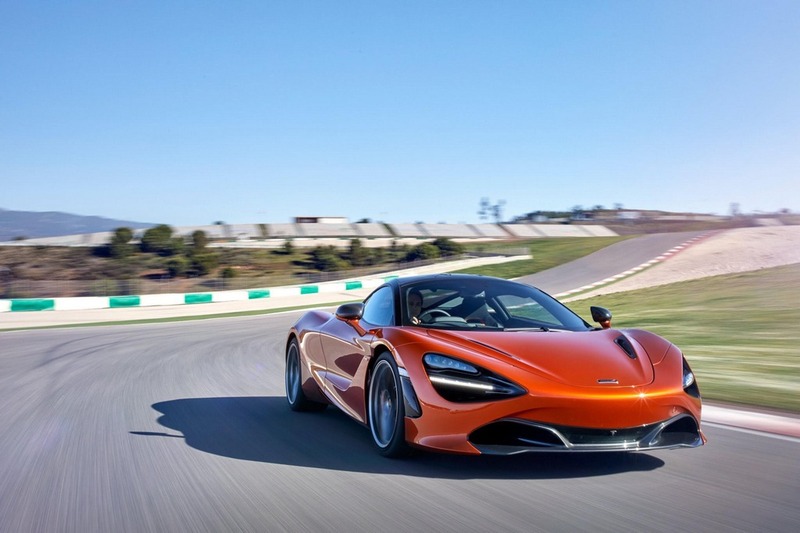 The Variable Drift Control system and updated Proactive Chassis Control II are based on algorithms researched at the University of Cambridge while quick-shifting seven-speed dual-clutch transmission, electro-hydraulic power steering, carbon ceramic brakes, brake steer system and magnetorheological damper are carried over from the 650S. The fresh aluminum bodywork, teardrop-shaped greenhouse, more luxurious interior and an elegant smooth flowing design language bring wholeness to the package. 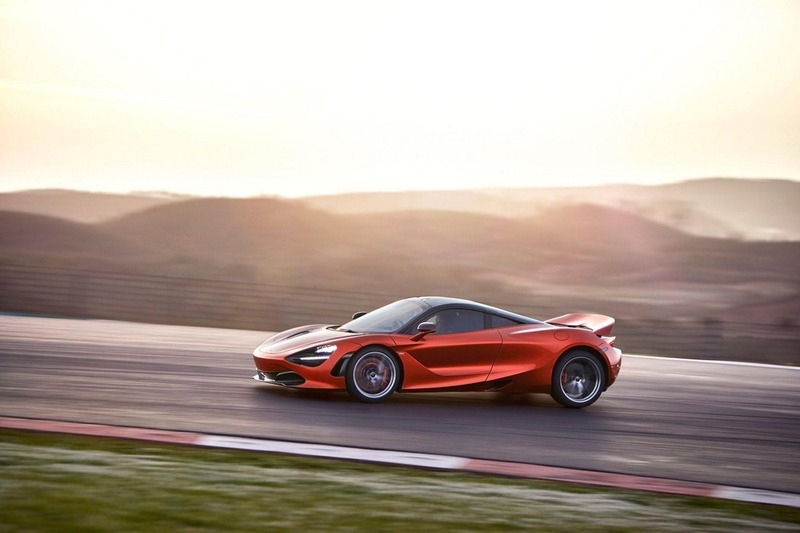 The Woking-based British manufacturer says the new 720S can sprint to 100 kmph from nothing in just 2.8 seconds and can hit a top speed of 341 kmph (212 mph).